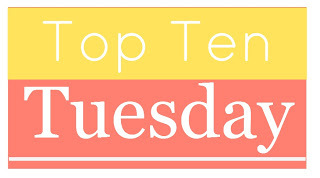 THIS WEEK THE LIST IS: Top ten books that will make you swoon. 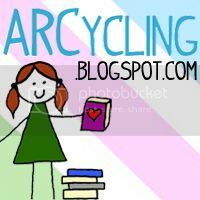 Instead I'm choosing to change it a bit to books with adorable romances. I chose to do adorable romances instead of swoony books, just because I'm a person that finds things more adorable than anything else. 1.) 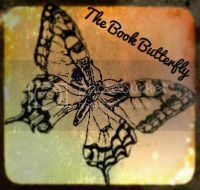 The Broken Stars by Amie Kaufmen and Meagan Spooner~ I adore the romance in this book! It is soo beyond cute! And Tarver and Lilac are just perfect for each other! 2.) 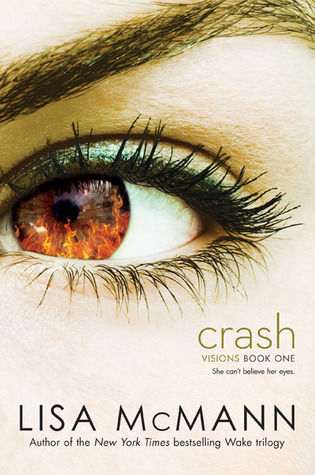 Crash by Lisa McMann~ Love, love, love the romance in this book! Jules and Sawyer have a super cue romance and I love it! 3.) 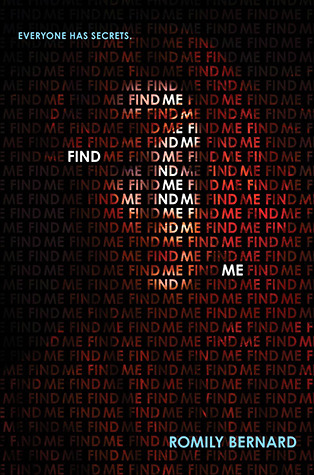 Find Me by Romily Bernard~ Wicket and Griffin for LIFE! I adore the relationship that these too have! 4.) 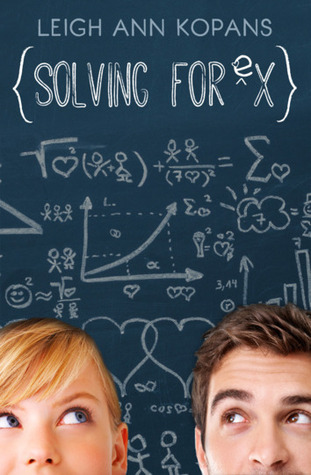 Solving for Ex by Leigh Ann Kopans~ This is the perfect nerd relationship... even though it takes forever to actually happen this romance is one of the most adorable out there. 5.) 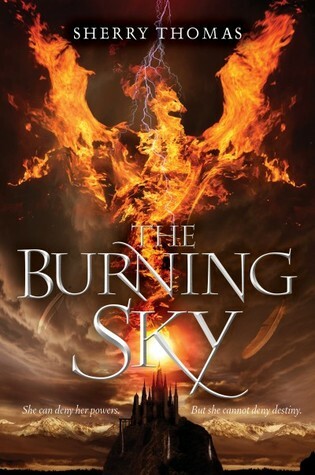 The Burning Sky by Sherry Thomas~ THE BEST BOOK WITH ROMANCE IN IT EVER!! 6.) 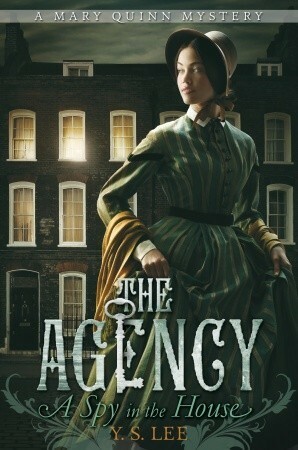 The Agency by Y.S. 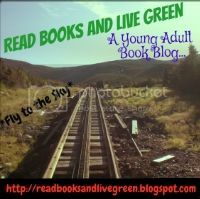 Lee~ Mary and James are perhaps my favorite bookish couple ever! And their romance is just so sweet! 7.) 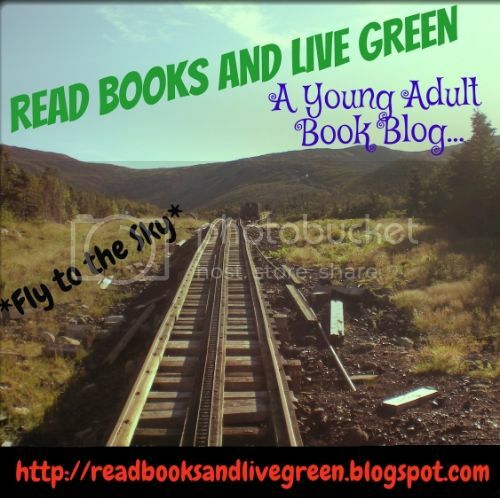 The Heist Society by Ally Carter~ Kat and Hale are awesome! So yeah.. that one clearly makes the list! 8.) 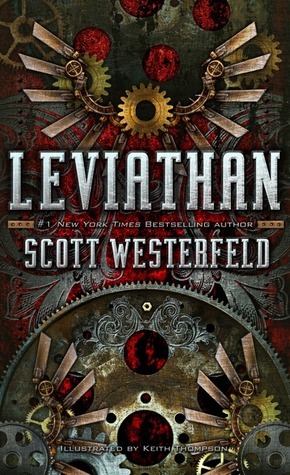 Leviathan by Scott Westerfeld~ This is a super slow burn romance and nothing ever really happens until the last book, but Deryn and Alek are so cute together! 9.) 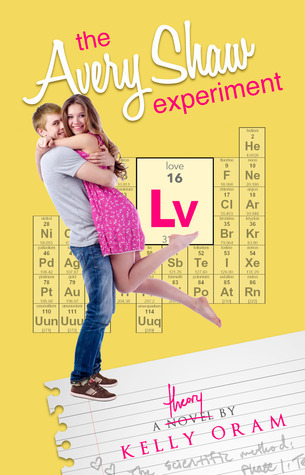 The Avery Shaw Experiment by Kelly Oram~ THIS BOOK IS PERFECT... Enough said! 10.) 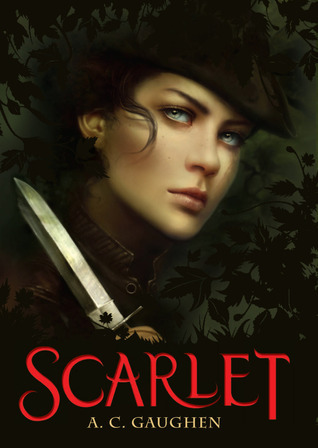 Scarlet by A.C. Gaughen~ Rabin and Scarlet are just perfect! What romances in books do think are sweet/swoony? The Agency series is not that popular, but it really should be! Heist Society, Solving For Ex, These Broken Stars, Find Me, Scarlet.......All of these are great choices! Yes! 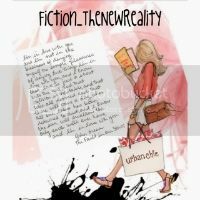 I ADORE the Agency series and I'm dying for the next book! I love James and Mary together! That is a series that deserves SO much more! Oh nice! I tweaked mine as well, saying there's swoon worthy moments. Not that the whole book is a swoony read! 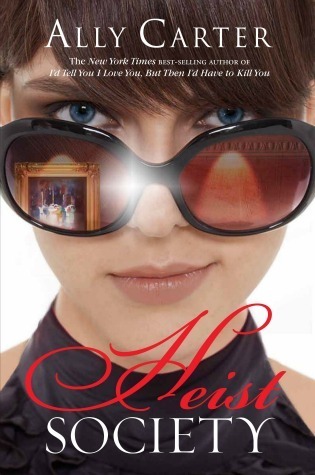 I've only read a few pages of Heist Society, but I did really like it. The fact that you think it has an adorable romance makes me want to read the rest right now! The rest of the books I haven't really heard of, except, I've been wanting to read These Broken Stars for a while. YES! 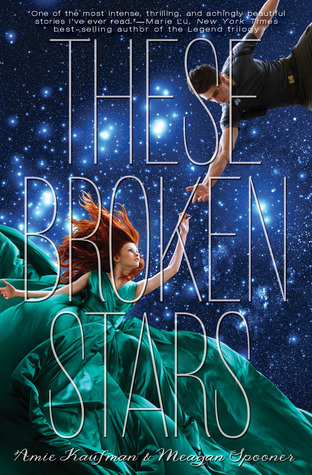 These Broken Stars is fabulous! and The Heist Society romance doesn't pick up more until the second book, but I love Kat and Hale together SO MUCH! Thanks for stopping by Benedicte!